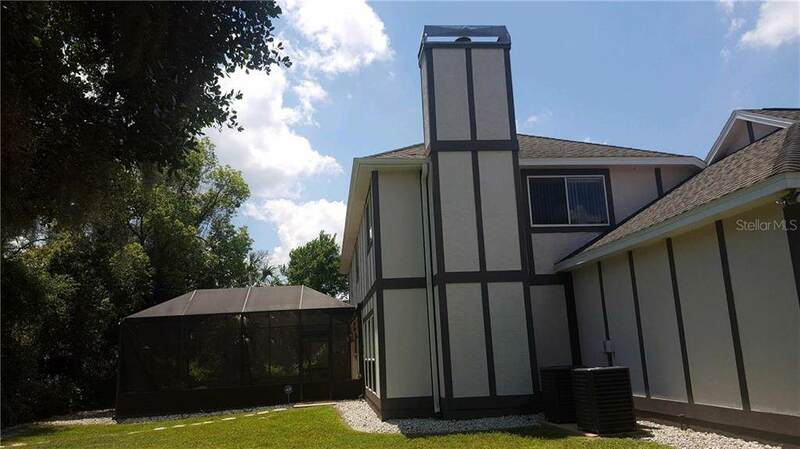 Beautiful two story custom built modern Tudor home structurally sound, both stories are concrete block construction, to include the 2nd story floor which is also made of concrete. New plumbing, home has been completely re-piped and includes a 10 year transferable warranty. 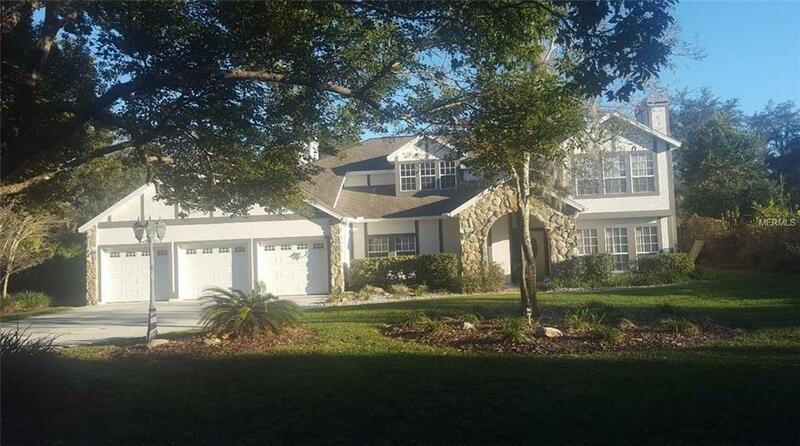 The exterior walls of the home were recently painted. An architectural shingles roof was installed with a 25 year transferable warranty. Septic tank was just pumped out and has always been cleaned and inspected approximately every three to five years. A screened enclosure was added for the enjoyment of the beautiful central Florida weather without mosquitoes or other insects biting, a calming water fountain as its center piece. This screened patio is also large enough to fit multiple seating areas including a place for a large grill and a fire pit for entertaining. 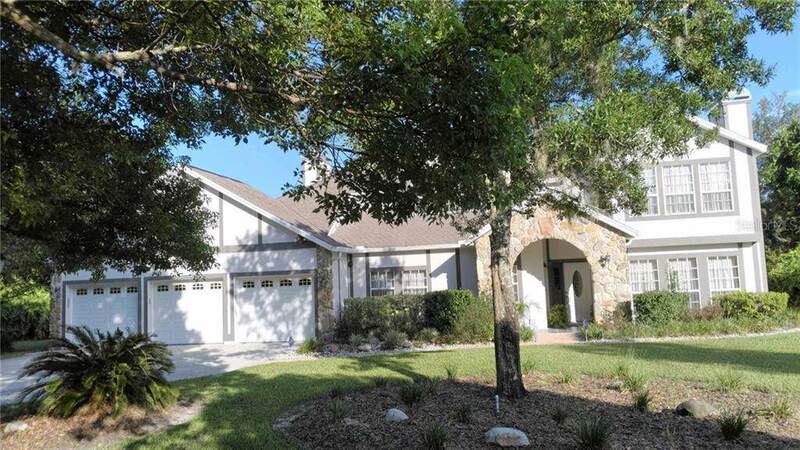 An approximate 80 foot area of native Florida greenery and woods in the back of this over sized lot allows for privacy and a natural view. A security alarm system connecting fire and police add to the feeling of welfare and safety. 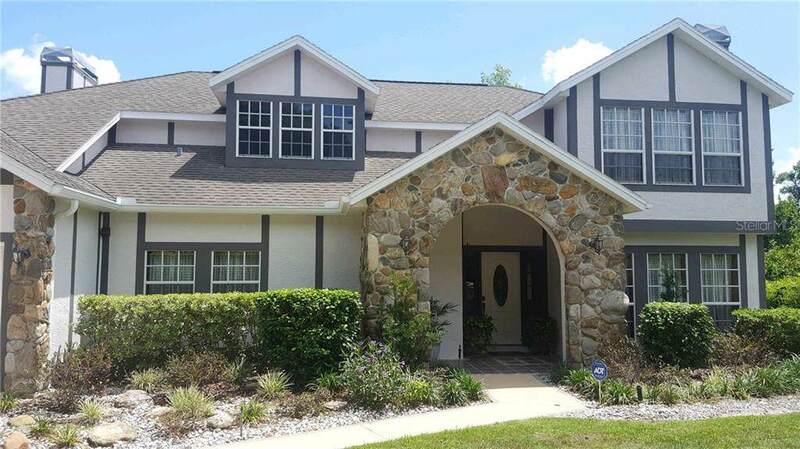 Within 4 miles of two exits to I-4 and 15 minutes to Seminole Mall and 25 minutes to Daytona Beach. Essential upgrades include granite counter tops in the kitchen and laundry room as well as water saving faucets and toilets throughout the house and downstairs light fixtures. Too many features to list.